Three UK has deployed 4G+ technology at 2,700 areas where it is seeing growing mobile internet demand, including London, Glasgow, Cardiff, Birmingham and Edinburgh. 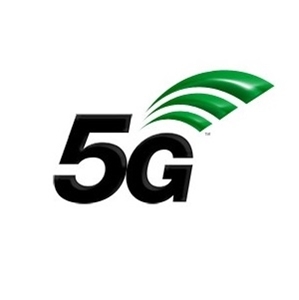 The upgrade enables the carrier aggregation technology, which the company described as “a crucial building block” for the development of its 5G network. Dave Dyson, Chief Executive at Three UK, said: "Three customers are the highest consumers of data, with this trend expected to continue for several years. As we ready our network for 5G, we're moving quickly to put the right technology in place to deliver the most reliable mobile experience for our customers. This latest innovation plays a critical role in ensuring our customers will be able to make the most of their mobile devices, both now and in the future." The 4G upgrade follows news that Three is working with SS Enterprise Telecoms and O2 in a project that aims to connect masts and cell sites in London using fibre. The scheme, the companies said, will help their respective networks cope with the much higher data demands expected when 5G arrives. A huge chunk of fibre cabling will be laid in Thames Water's wastewater network as it is a faster and cheaper option than digging holes to put it in the ground.